Joska (Jan Jakeš), a young boy, competes with other kids racing up a hill chasing after birds. 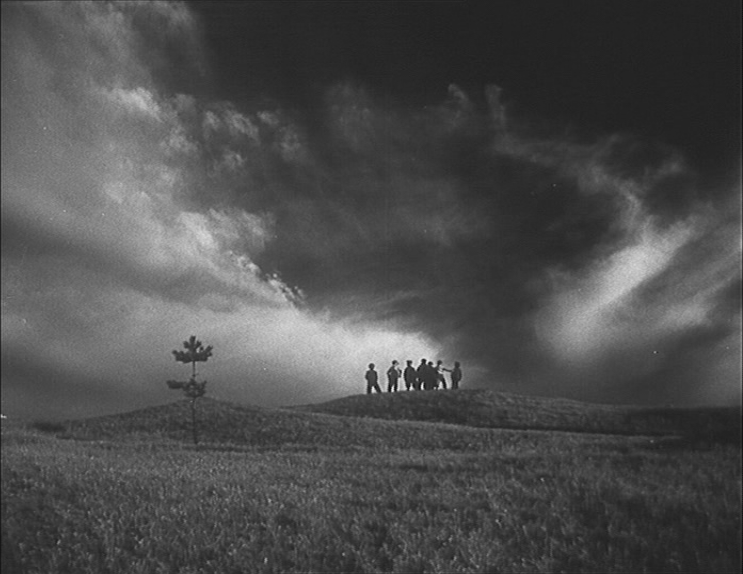 He believes that the horizon is the end of the world, and the other boys tease him for it. When he returns home, his father (Václav Babka) tells him that today is the day that his baby sister and mother will come home. Joska asks his father, and later his aunt, where children come from and comes to the conclusion that birds bring them in eggs. While waiting for his dad to come home, Joska falls asleep in a barn dreaming of his sister. The dream is surreal, with Joska and his father running through town and later up the hill to find an older neighbor with a giant egg. Joska’s sister hatches from the egg at the end of his dream. When Joska wakes up, he hears the ambulance and rushes home with flowers he has collected for his sister. His dad briefly punishes him before recognizing his gift and sends him in to meet his new sister, the experience not living up to his dreams. This segment begins with Lenka’s father and his brother-in-law fighting over property lines. 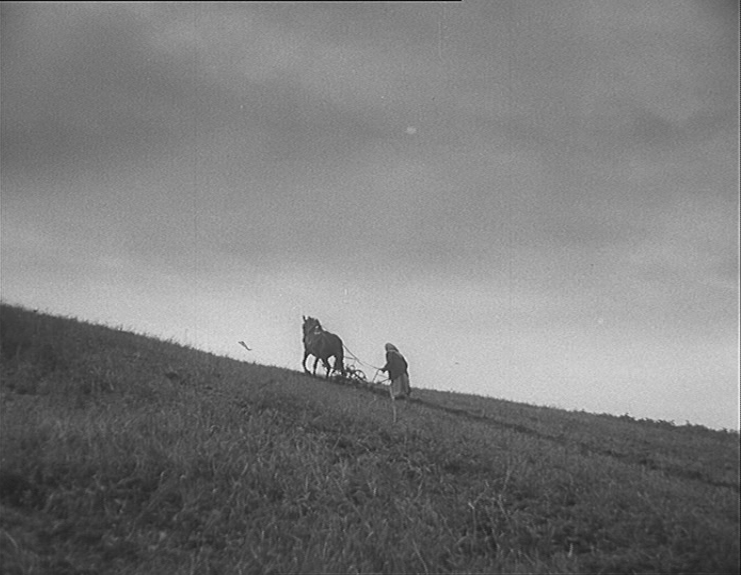 Lenka (Jana Brejchová) rushes into town and finds Jan (Jiří Vala), a land surveyor, to help her diffuse the fight. After he helps them settle the property lines, Jan starts to flirt with Lenka and invites both her and her sister to the observatory to view the stars. Lenka comes alone to the observatory, and Jan talks about the disappointment in his life as he is watching it pass by. Soon they begin a relationship, while Lenka is completing her last year of school. They fall in love over the summer, but just like Jan predicts, Lenka graduates from school and wants to continue on to university in Prague. The final day, Jan sees Lenka off at the station and she promises to always love him. As the train leaves the station, Lenka appears excited about her newfound freedom. In the third segment of Fall, we follow Anděla (Věra Tichánková) in her old age as she struggles to take care of herself, her father, and her farm. She is also hostile with the collective farm that seized her father’s lands to add to the cooperative. 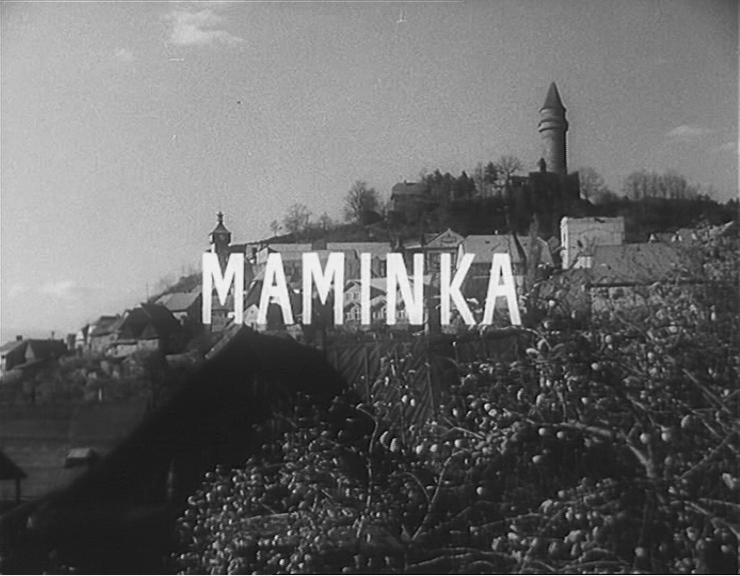 Michal (Václav Lohniský) returns to the town every season to help Anděla with her harvest. 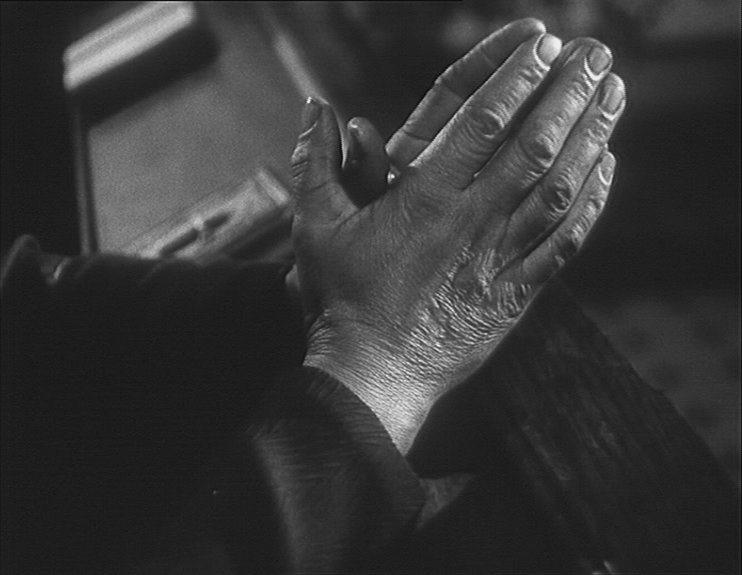 The town knows that Michal loves Anděla, and even though she refused his marriage proposal years ago, he still returns to help. However, Anděla falls sick at the height of harvest and is forced to go to the hospital. While she is away, Michal takes care of her farm and her father. 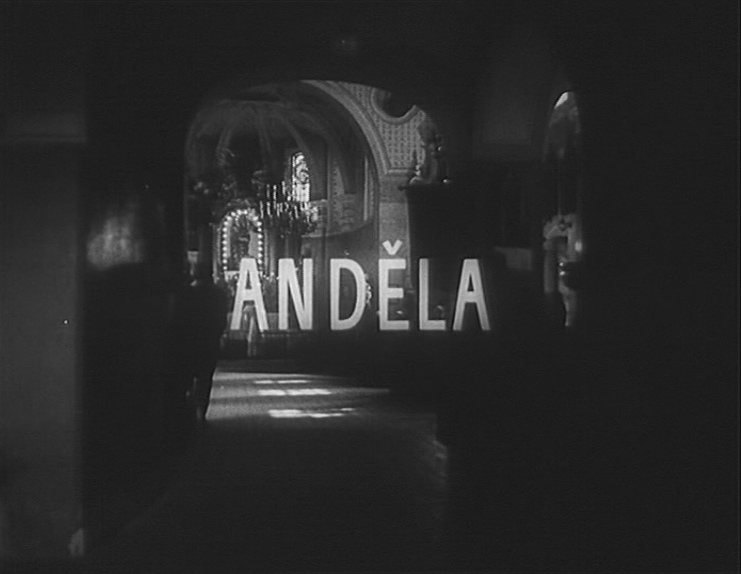 When Anděla returns Michal again proposes marriage to her, but she rebukes him and chooses to continue to toil alone. 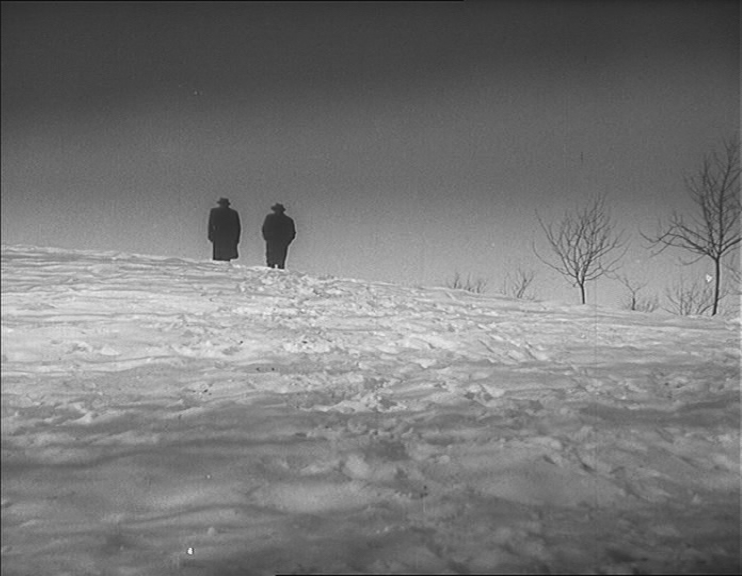 The final story is in the season of Winter with Hynková, a teacher who feels she has reached the end of her life. Her son, who can only stay for a week as he has left his pregnant wife at home, visits her randomly. They reminisce about his childhood while he helps tend to her chores around the house. Hynková reveals her fear of imminent death to her son, who tries to avoid the subject. He returns to work surveying, only to receive a telegram that his mother is sick. Both he and his brother return home to say their final goodbyes to their mother. 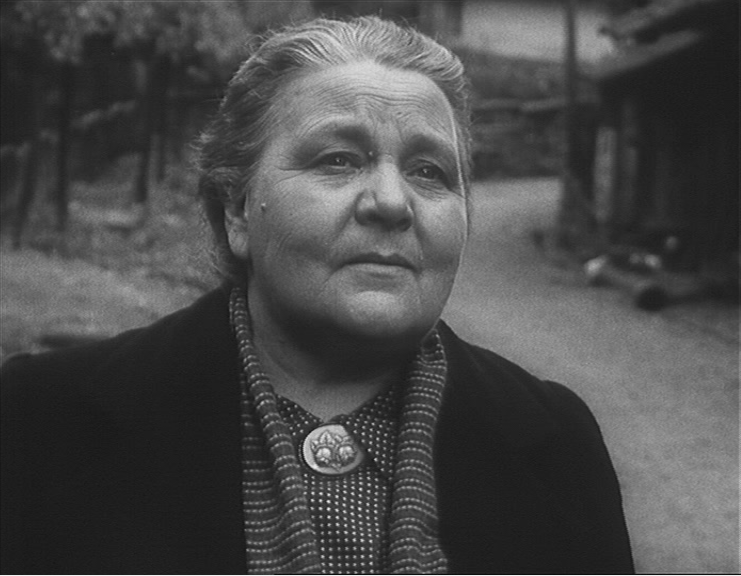 They bury her and go on with their lives as the film ends with with the birth of Hynková’s grandson. 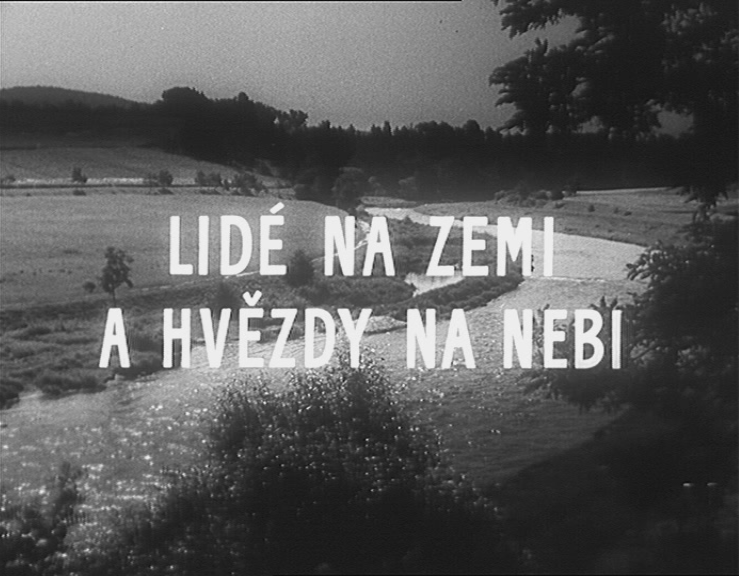 Jasný says these last two stories are the most autobiographical parts to the film, with ANDĚLA portraying his neighbor and MAMINKA about his own mother. 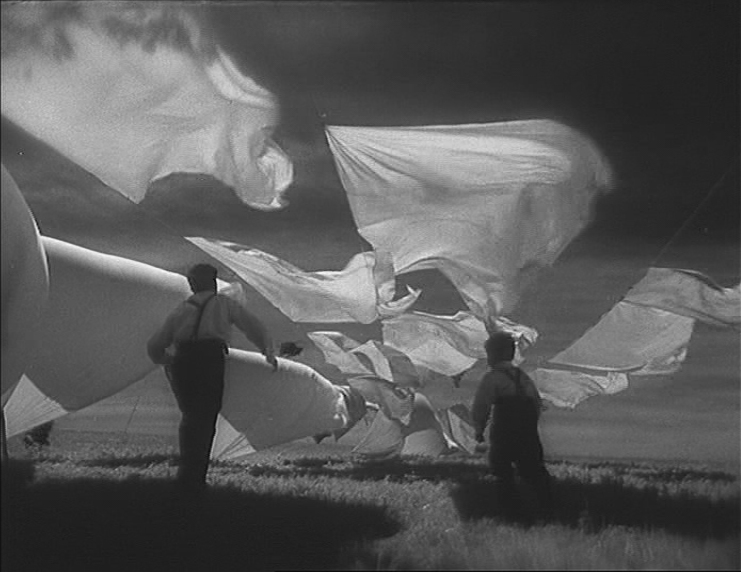 This story also revisits similar imagery from the other stories, with the climbing of hills and Hynková’s son working as a land surveyor. TOUHA also begins and ends with the same event of the birth of a child. These themes in TOUHA seem to unite on the idea that love and desire binds them all. 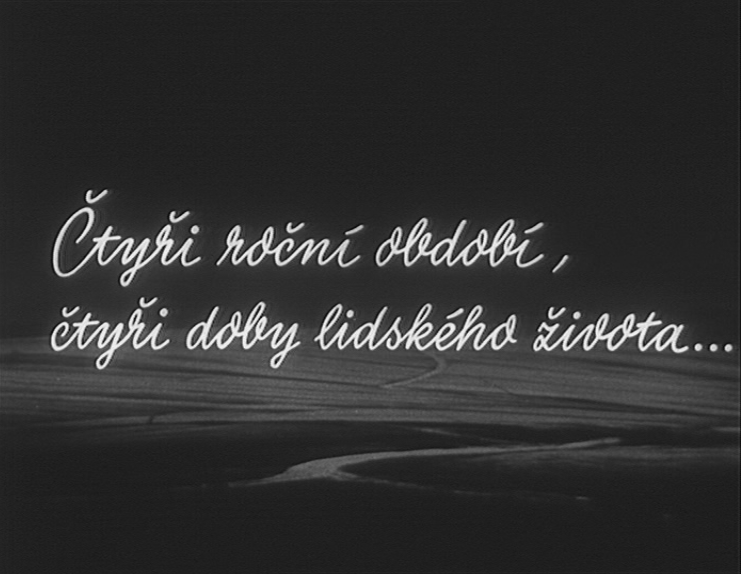 However, Jasný also seems to say that you can’t separate the tragedy that is tied to that desire. 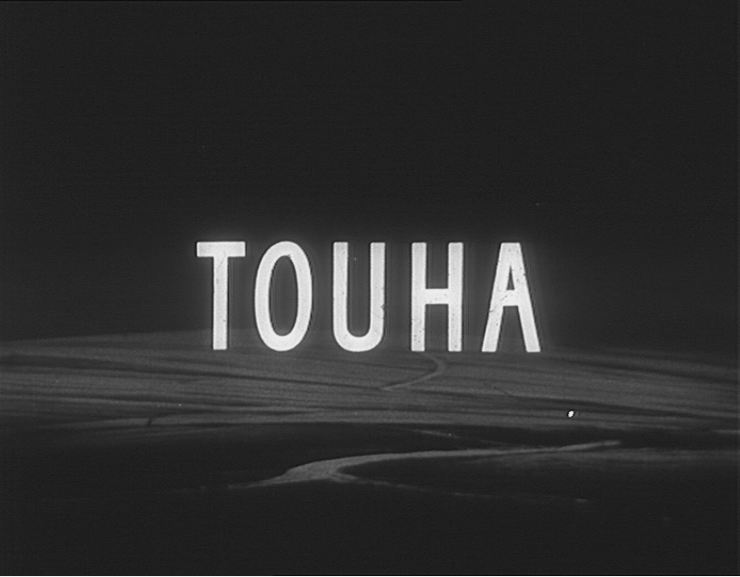 TOUHA is overall a stylistically excellent lyrical film linking emotional characters to beautiful imagery. 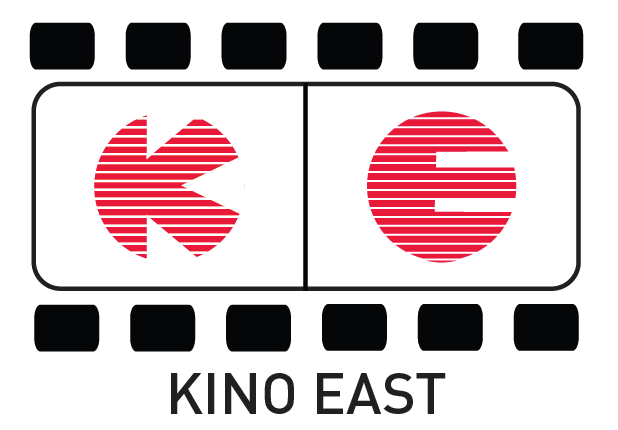 TOUHA is available as a region free, PAL, English friendly DVD from Film Export.